Welcome to the St. Dominic Parish web site! From very humble beginnings in the 1860’s, the parish of St. Dominic has grown to include over 1,400 registered households. Many of our families have roots in this region that go back several generations to the original settlers. Other folks came over the years, drawn by Northfield’s three C’s as indicated on the signs that welcome people to town: “Cows, Colleges and Contentment”. Cows . . . back in the early 1900’s, farmers in the region banded together to raise prize Holstein cattle. Northfield became famous for the quality of its breeding stock. Between the milk and the mill, the cows of Northfield were the backbone of local industries. Colleges . . . Northfield is home to the colleges of Carleton and St. Olaf. Over 5,000 young people, about 20% of whom are Catholic, come to study at the two institutions each year. We are blessed by the presence of many faculty and service personnel from the colleges who make St. Dominic their parish home. Contentment . . . our city has enjoyed a gradual growth rate for several years as young families from the Twin Cities or relocating from other regions choose Northfield for their home. In recent years, Northfield has also become home to a Spanish-speaking community of more than 1,500 people. The majority of them come from Catholic roots, and so St. Dominic has become their spiritual home as well. 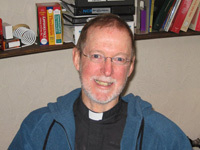 Since ordination in 1980, I have served in a variety of parishes in the Archdiocese of St. Paul and Minneapolis and at our mission parish in Venezuela from 1993 to 1999. I was given the opportunity to become pastor here at St. Dominic and have called the parish and Northfield home since June of 2004. I appreciate the love and energy of the people here. The music at Mass and the faith of the people are inspiring. I enjoy the diversity of young and old, English and Spanish, city and rural. If you are seasoned parishioners, thank you for your part in developing a strong faith community. 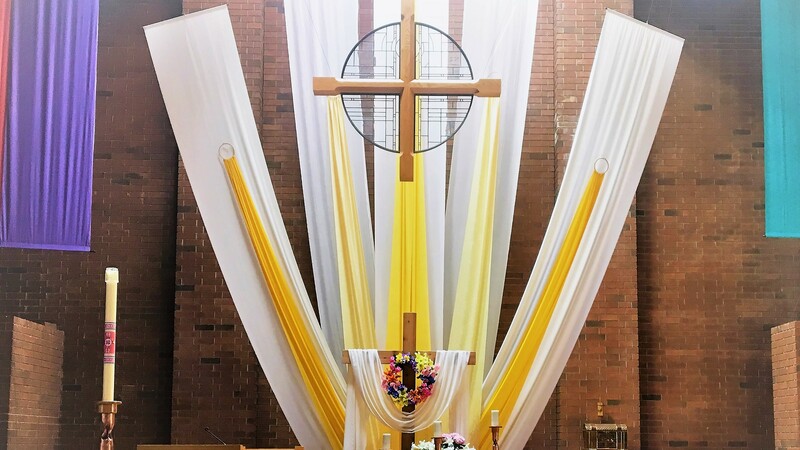 If you are new and considering St. Dominic’s as a possible spiritual home for you and your family, come visit us or call me to arrange a visit to your home. If you are considering studying at one of our two colleges, we welcome you and your family members on their occasional visits. May God bless us all and guide us to be a blessing of God for others.